At Kawar Energy, Zaghloul directly leads several projects in renewable energy including the development of ’Shams Ma’an’ a 52.5-megawatt photovoltaic (solar energy) project at the southern part of Jordan. Zaghloul is particularly interested in ’Shamsi’, a community-scale distributed renewable energy project enticing households and businesses to become clean-energy producers, while also making use of smart-grid technologies, storage solutions and services for energy efficiency and management. Zaghloul is a founding and ex-board member/ vice chairman of EDAMA initiative and business association, Jordan’s blueprint for a green economy. EDAMA Association formed as a private sector-partnership that seeks innovative solutions for energy and water independence. He is also a founding member and ex-President for the Jordan Energy Chapter, JEC, representing the Association of Energy Engineers, AEE, in Jordan. 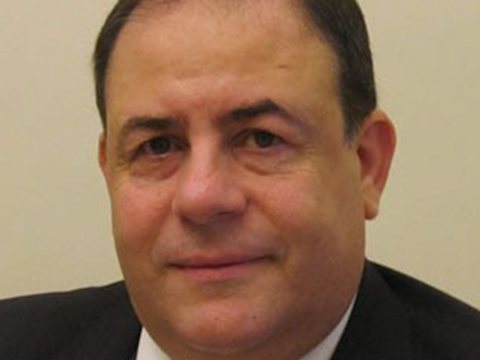 Mr. Zaghloul is one of the initial team members to work on Jordan ICT Strategy formulated by the REACH initiative in addition of being a previous board member of INTAJ, Jordan’s ICT business association, where he served as Secretary General. Currently he is a board member of several IT and Energy companies.